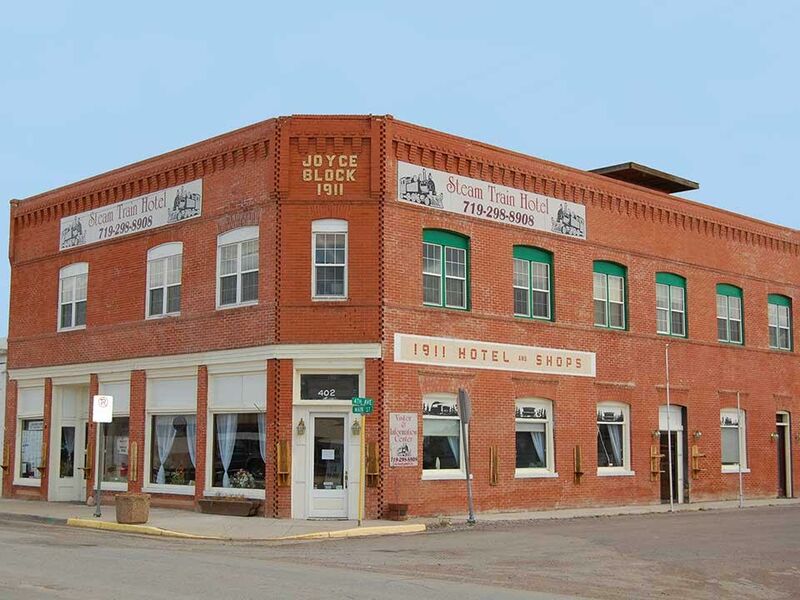 Located just 3 minutes from the Cumbres & Toltec station in Antonito, Colorado, Steam Train Hotel pays attention to the details that count! 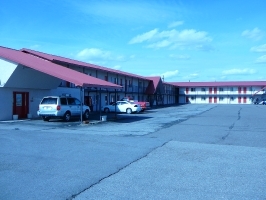 Fanatically clean rooms, comfortable beds, a good hot breakfast, and loads of charm. 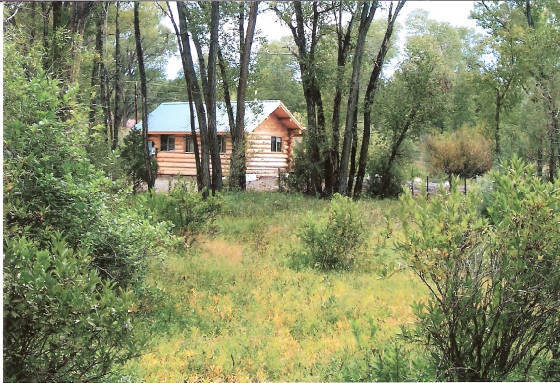 Cozy, modern, log cabin on the Conejos River, just 4 miles west of the Cumbres & Toltec Station in Antonito, CO. 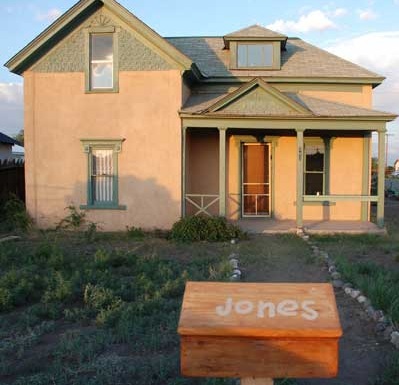 The “Indy House” was featured in the blockbuster Steven Spielberg movie, ‘Indiana Jones and the Last Crusade.’ It’s a fun place to stay and great location for those who plan to ride the Cumbres & Toltec Scenic Railroad. Fly fishing guide service, fly shop and cabins for rent on the Conejos River. Rainbow Trout Ranch offers the perfect Colorado dude ranch for anyone who wants a family ranch vacation! Outdoor recreation center in the heart of the Conejos. Fishing, hunting, hiking, relaxation! Twin Rivers Cabins and RV Park offers cabins, spacious RV slots and tent camping sites along the spectacular border of Colorado and New Mexico. Just a 5 hour drive from Denver, and a scenic one hour drive to Taos, Red River, and Chama, New Mexico. 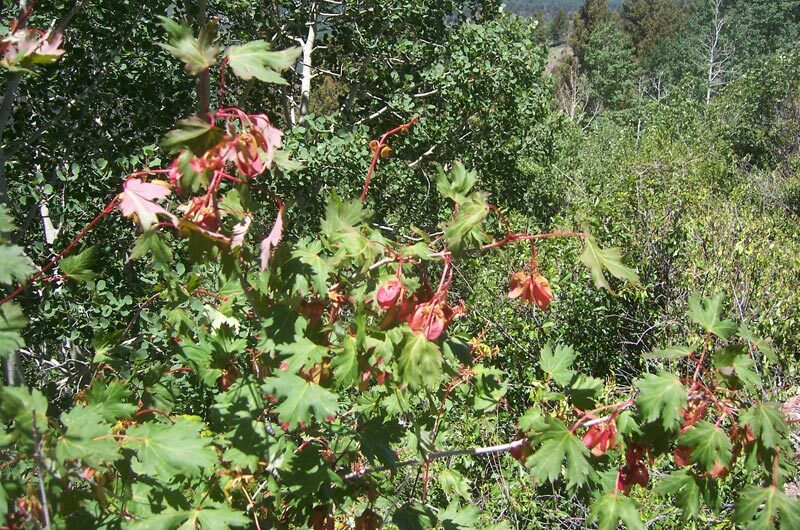 1-1/2 hours to the Great Sand Dunes National Park and 30 minutes to the Monte Vista Wildlife Refuge. Cabins $69 and up depending on accommodations. RV Sites $23.95 and up. Just 5 minutes west of Antonito on Hwy 17.